The rating icons set for your website, application, or presentation. 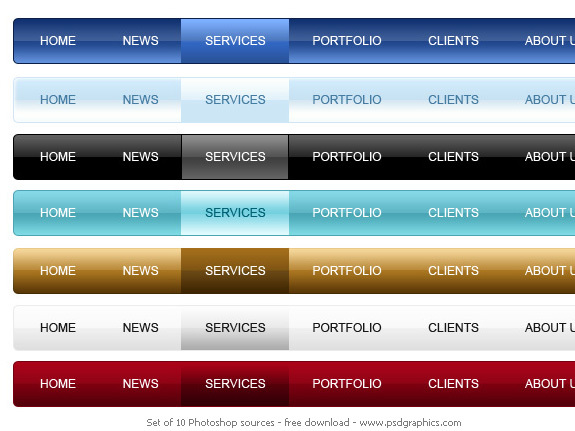 PSD file includes 5 fully editable graphics grouped in folders, from 1 star to 5 stars. Shiny orange color in a glossy web 2.0 style, and silver bottom part for your logo or text. Two guarante seals with ribbons, glossy finish. 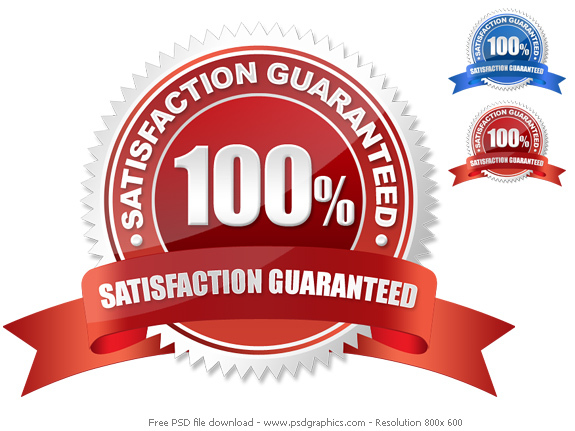 Make your products more serious with these seal graphics. Customize it with your text or images. All elements are seaprated so you can easily change every detail. 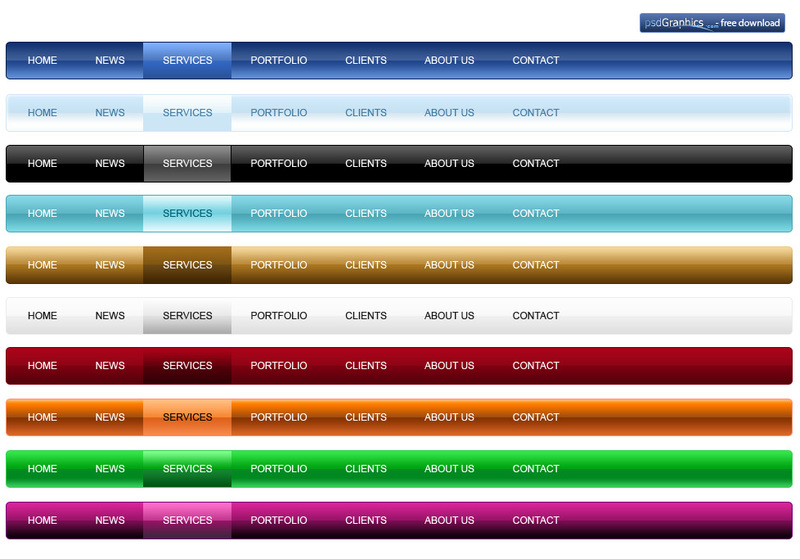 PSD file contains two color themes, red and blue seals. 10 unique website navigation menus with a rounded corners, for your web project. Used glossy style. All menus are editable, you can easily update color, change the size, remove text and export it in a necessary file format. Rollover states are in their own layers. Lovely hearts on a slightly blurred background. Add your text, images or other elements on it. 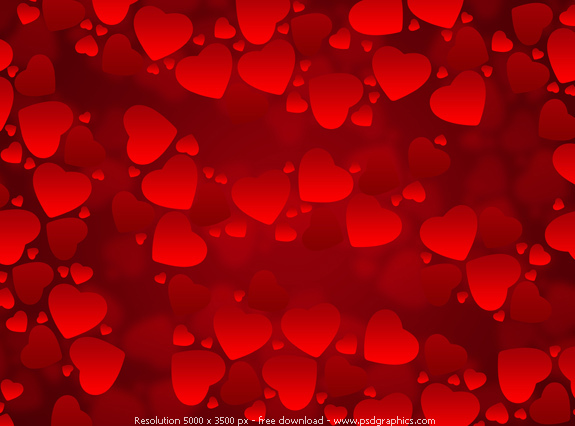 High detailed (for print) hearts background included. 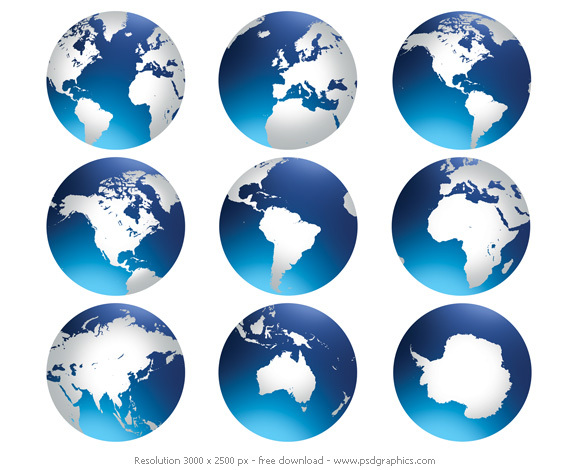 Set of globe backgrounds, includes all continents – Europe, North and South America, Australia, Asia, Africa and Antarctica. The earth planet in 9 different angles, revolving in different stages. Used a blue gradient colors for the oceans, and a light grey and white for the continents. All globes are isolated on a white background. High detailed JPGs included. 9 queries in 0.092 seconds.